Our Fall Collection is here and we're so excited to share. 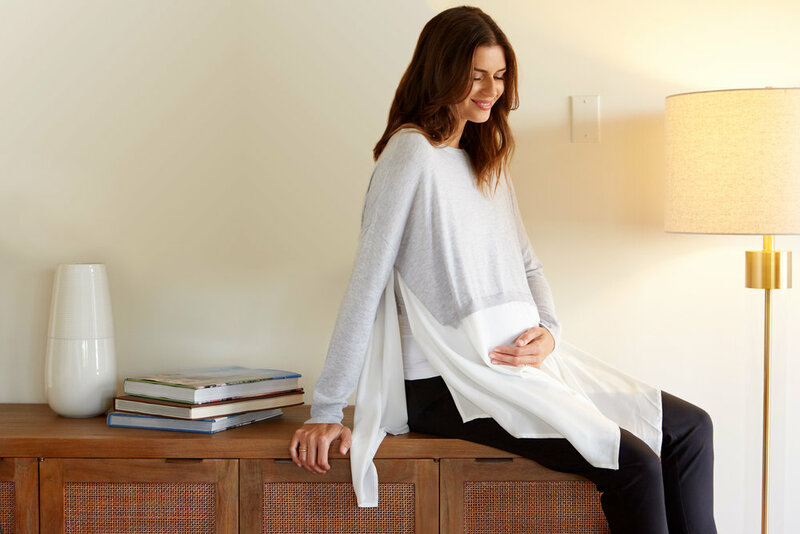 Expect colorful baby shower dresses, comfortable pieces you can actually move and sweat in, wear to work looks that are polished and fun, + effortless everyday cozies. • Dress Up. NEW Dress + jumpsuits. Perfect for your baby shower, a date night with your partner, or for everyday wear. • Get Moving. Comfortable maternity workout bottoms with the perfect amount of print. Woven details, mesh accent and more. • Wear to work. Head from the school board to the board room with just one outfit. Or five for each day of the week. • Keep it Casual Cozy. Sweaters, leggings, and more casual basics to get you through 9 months and beyond.